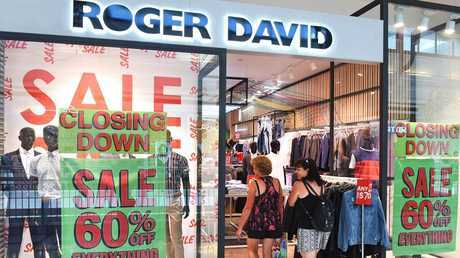 Yet another iconic Australian fashion brand has fallen victim to the ailing retail sector, with sportswear manufacturer Skins on the brink of collapse. The company has applied for bankruptcy in a Swiss Court, with chairman Jaimie Fuller confirming the news and revealing his devastation in a lengthy public statement. "A Trustee will be appointed to assume responsibility for the company with almost immediate effect," Mr Fuller wrote on the company's website last week. "My management team and I have left no stone unturned in an effort to avoid this. I apologise unreservedly to all those affected by it. "I am enormously regretful and sad that it has got to this point. Even as late as yesterday, it looked like there was an option for avoiding this action but events conspired against us and left us with no option at all." Mr Fuller explained the brand would change ownership but would not "disappear", and that Skins customers would still be able to buy products. The company was founded in 1996 by ski fan Brad Duffy, but was bought into by Mr Fuller in 2002. He said, while there had been "many contributing factors as well as mistakes I've made along the way", one of the biggest catalysts had been the GFC. "What has brought us to this point really started 11 years ago. When the global financial crisis (GFC) hit in 2008, I sold a portion of Skins to a private equity firm. I also made a lousy deal," he said. "When the GFC was over, I had to get out of the private equity arrangement. To do so, we borrowed heavily, and with the help of a Japanese partner we managed to buy out the private equity shareholders. 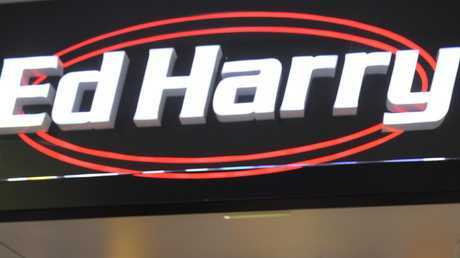 It follows last week's announcement that Aussie menswear retailer Ed Harry had gone into voluntary administration. 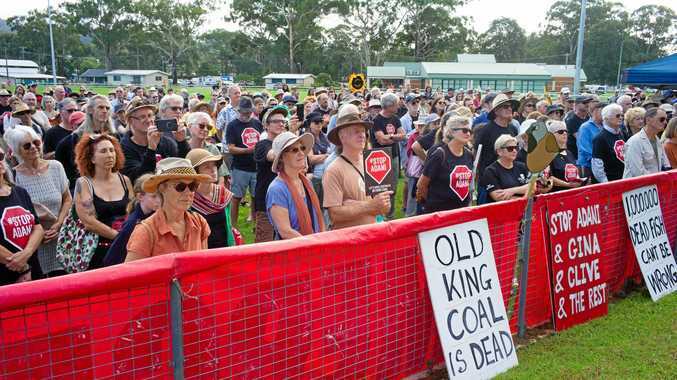 But they are just two of dozens of Australian retailers to have pulled up stumps recently.